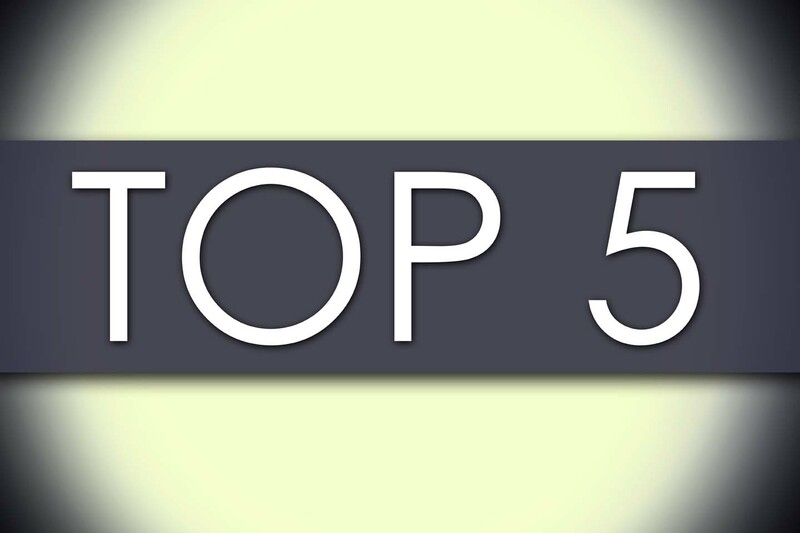 Check out the top five blog posts so far this year! Time flies! We are halfway through 2016, and it’s already been a busy year for employers with more action on the horizon. The most read (so far this year) HRWatchdog posts reflect recent updates as well as major changes happening later this year. New Federal Overtime Rules Effective December 1 (5,411) — The U.S. Department of Labor (DOL) announced the highly anticipated federal overtime rule under the Fair Labor Standards Act (FLSA). Minimum Wage Hike Approved: What Else Do Employers Need to Know? (2,917) — California is the first state in the nation to commit to raising the minimum wage to $15 per hour statewide. Reminder: Significant FEHA Amendments Effective April 1 (2,568) — Employers take note: after months of public comment and revisions, California’s Fair Employment and Housing Council adopted amendments to its Fair Employment and Housing Act (FEHA) regulations. Amendments to California’s Discrimination and Harassment Regulations Take Effect April 1 (2,283) — The FEHA prohibits harassment and discrimination based on protected classes. It also contains provisions relating to pregnancy disability leave. More proposed future changes for employers are on the horizon. CalChamber’s employment law experts will continue to analyze actions from the California Legislature, federal and state agencies, local governments and the courts. Stay up to date by following our twitter @HRWatchdog or subscribe to our blog. Additionally, use HRWatchdog categories to search different topics for information relevant to you. Our most popular topics are Workplace Policies, Compensation, Discrimination, Hiring and Benefits. CalChamber members can read the new white paper 2016 Midyear Employment Law Update. Nonmembers can access this discussion of midyear employment law updates. Nonmembers can sign up for a free 15-day trial of HRCalifornia.